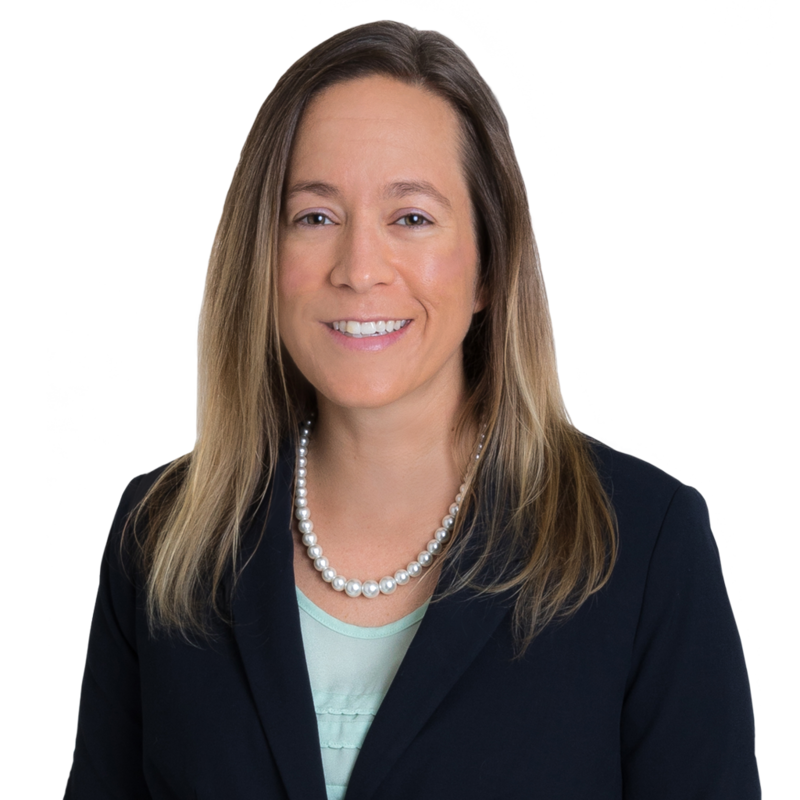 Jennifer DeGraw joined Gentry Locke’s Criminal & Government Investigations group after serving as a Special Assistant United States Attorney in the United States Attorney’s Office for the Western District of Virginia. Prior to that, she was an Assistant District Attorney in the state of North Carolina. She has successfully tried eight federal criminal jury trials and hundreds of federal and state criminal bench trials. At Gentry Locke, Jennifer focuses on defending white-collar criminal matters in federal court. Her extensive experience from the prosecutorial side enables her to strategically advise her clients. 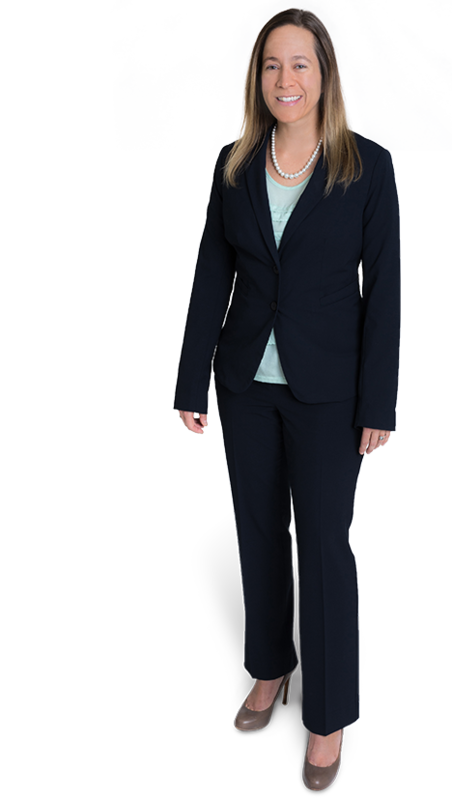 Jennifer is licensed to practice law in North Carolina and Virginia. If you had not chosen to become a lawyer, what do you think you would be doing instead? I would probably be an orthopedic surgeon. I had a number of sports injuries growing up and have always been interested in sports medicine. I had the opportunity to observe my own knee surgery and was fascinated by watching the surgery take place in real time on a video monitor. What do you find most interesting about the practice of criminal law? The pursuit of justice is the most satisfying part of criminal law for me. I enjoy the opportunity to zealously represent my client, as well as the variety of cases that I encounter practicing criminal law. Every case is unique in its own way and presents new challenges to tackle. I love being outdoors when I have the opportunity. Some of my favorite activities are hiking, backpacking, skiing and snowboarding, paddle boarding, sailing, and fishing. My very active dog always gives me a good excuse to get outside, even if it is just for a quick trip to the dog park or to a nearby trail. Directed government investigations and prosecuted a variety of matters including federal narcotics offenses, offenses involving controlled substance analogues (synthetic drugs), money laundering, firearms offenses, violent crimes, Hobbs Act robbery, identity theft, fraud, Customs and importation violations, and child exploitation cases. Extensive experience with the use of the federal Grand Jury in investigations. Represented the United States in seven federal criminal jury trials, to include narcotics conspiracy and narcotics trafficking offenses, firearms offenses, and violent crimes offenses. Drafted numerous appellate and habeas pleadings, including appellate briefs filed with the United States Court of Appeals for the Fourth Circuit.